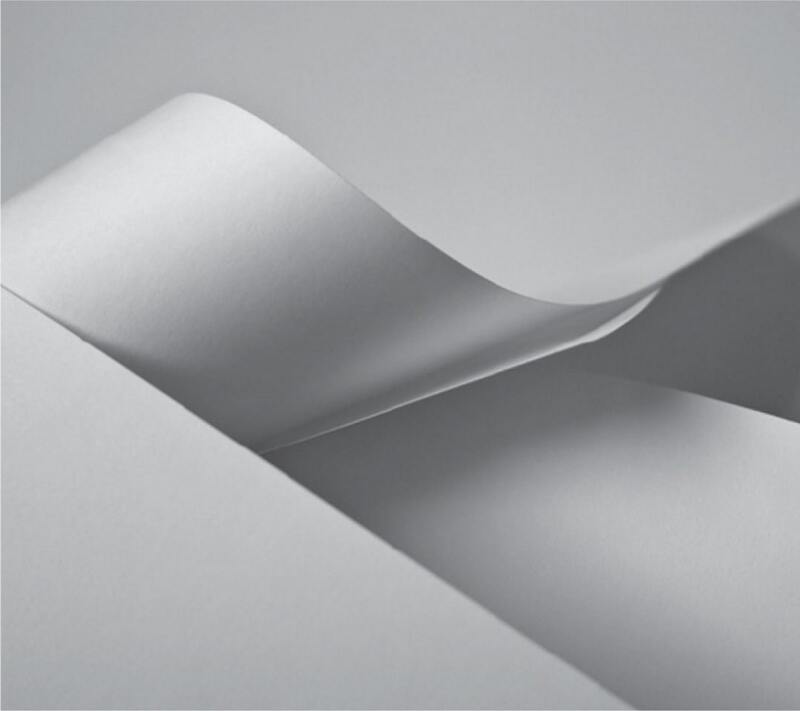 Durable and laser-printer and digital-press compatible, REVLAR waterproof paper is ideal any time printed materials will be subject to frequent handling or extreme environmental conditions. In fact, REVLAR is so durable that it recently passed U.S. Army tests in Iraq for use in their field manuals—including being run over by a tank! With various weights, sizes and colors, REVLAR is versatile enough for any application. REVLAR offers the image quality and printability of standard paper and can be folded, punched or die cut as needed, making it valuable for thousands of applications across all industries—including hospitality, retail, education, healthcare and government. REVLAR is available in a number of options, including weights from 3.7 to 13.7 mil, sizes from 8.5” × 11” , 8.5” × 14” and 11” × 17”—even IGen3-compatible 20.5” × 14.33”—and colors that include white, pink, yellow, green, blue, clear, and translucent.